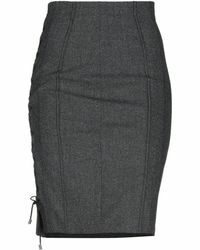 Modern and elegant, this collection of X's Milano skirts will give your closet a fresh feel. 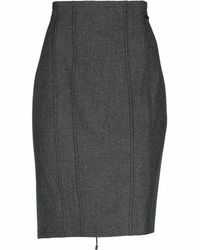 Cut in a range of flattering silhouettes, look out for tailored knee-length designs made from soft wool-blends which work perfectly with blouses and jumpers for a sophisticated office look. 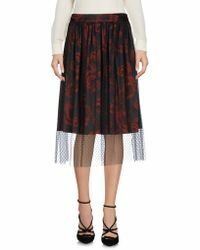 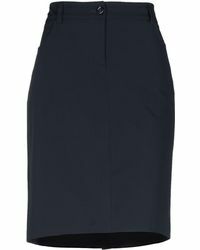 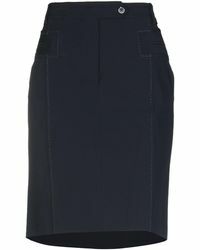 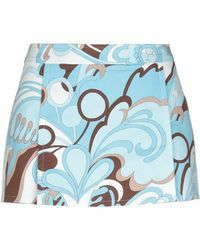 Bold prints, elasticated waists and flowing fabrics add interest to these easy-to-wear X's Milano skirts.